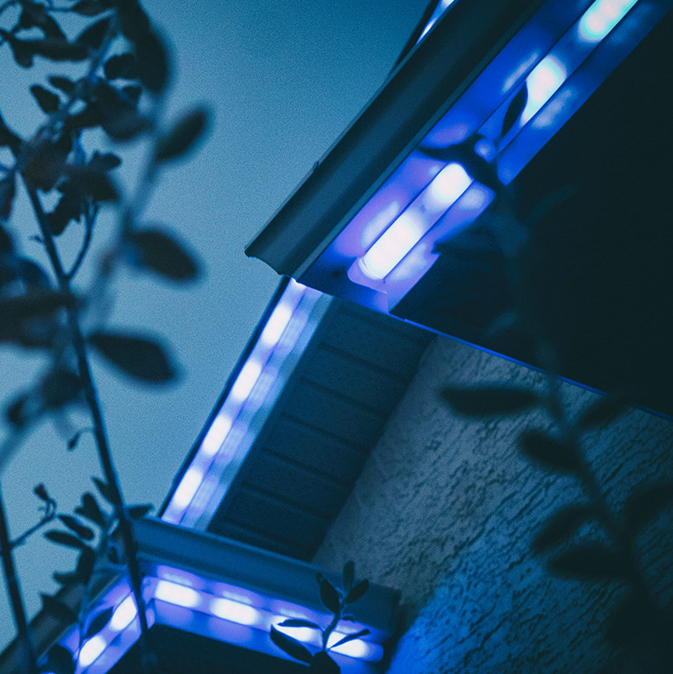 It’s a revolutionary LED lighting solution that is a permanent, fully customizable, weather resistant, and eco-friendly enhancement for residential and commercial properties. Whether you want accent lighting, your brand’s colors, or to show support for your favorite sports team, the Movilume Lighting System is a perfect solution. Our patent-pending lighting uses a low-profile aluminum track and long-lasting lens that is virtually invisible when not in use. 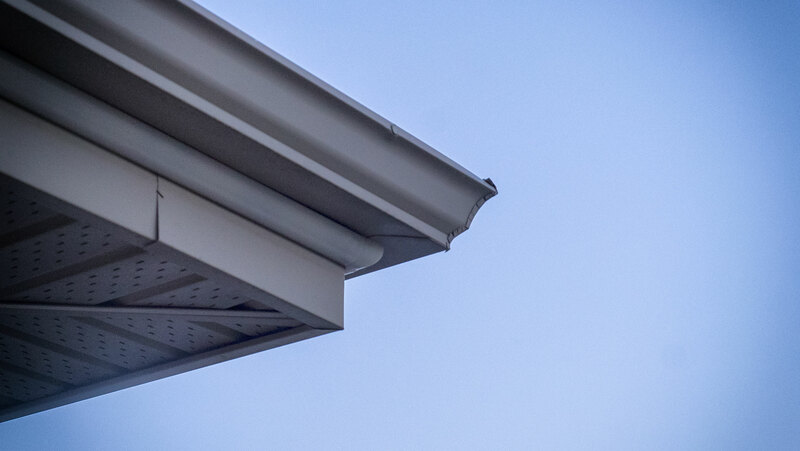 The sleek, one-inch profile is seamless during daytime hours, allowing the Movilume Lighting System to go undetected until you turn on your lights. The Movilume Lighting System uses high efficiency, low-voltage LED lights that save money and energy in replacement costs and through efficient energy consumption. Designed with Canada’s climate in mind, the Movilume Lighting System is water resistant and can withstand temperatures ranging from -40° c to +50° c.
Our lights are fully programmable and allow you to change your property’s lights to suit any mood or occasion, all from the convenience of your handheld device. Want To Become An Installer? 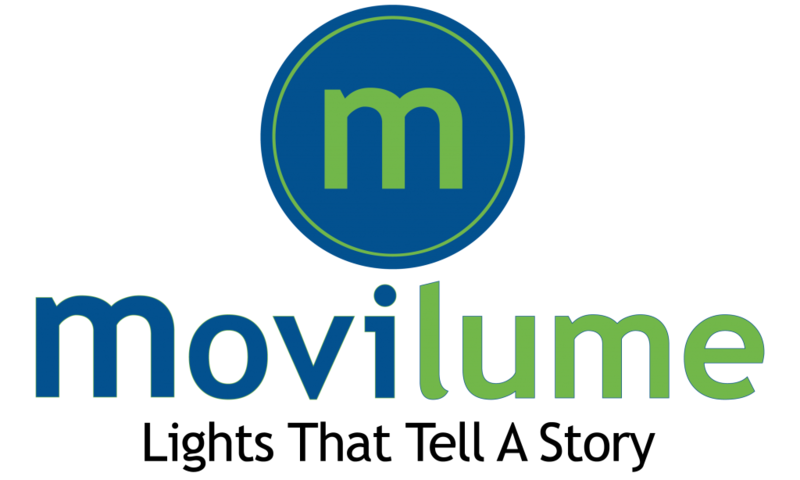 Learn how you can join our team as an installer of The Movilume Lighting System. We offer a combination of onsite training, online tutorials, installation manuals and ongoing technical support. Learn how you can offer the Movilume Lighting System to your clients, or start your own business.